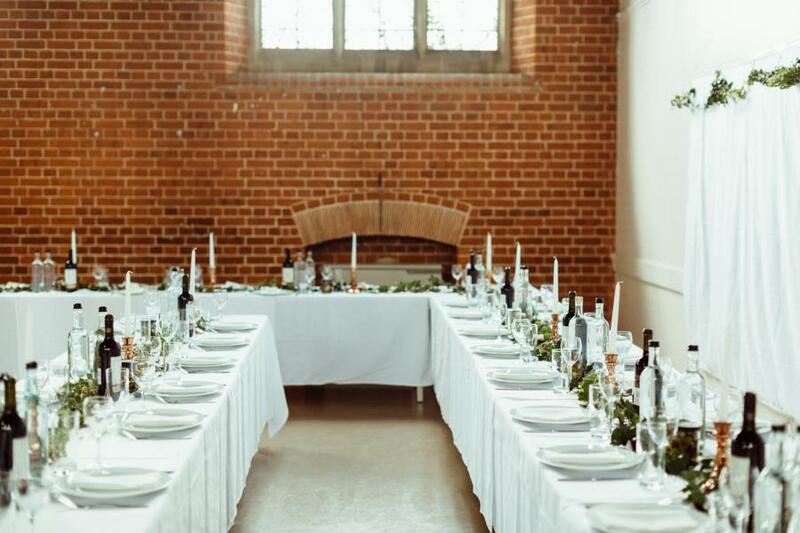 St Peter le Poer Church has a spacious Hall that is ideal for everything from children’s parties, meetings and talks, to exercise classes, concerts and receptions. 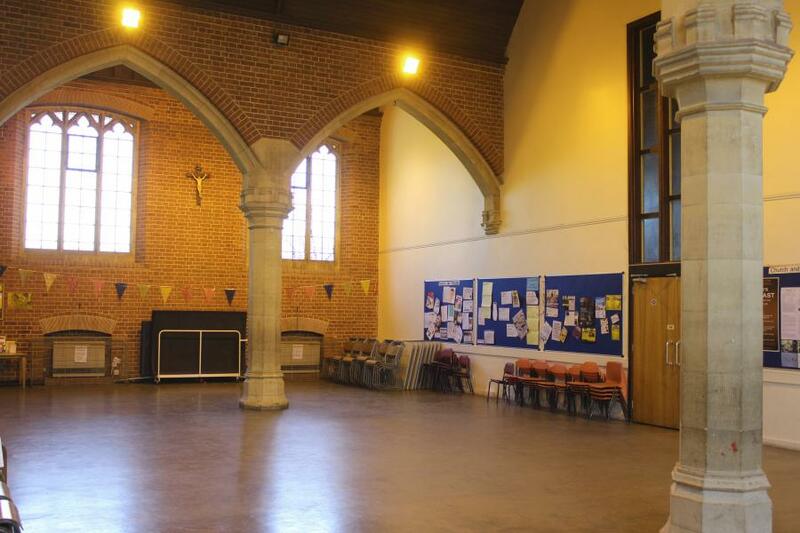 Already in use regularly for a Parent & Toddler Group, Dance & Exercise Classes, Beavers, cubs and Scout meetings, Puppy Training, pilates and Zumba, the Hall offers a light and airy space which is extremely versatile. The Hall is particularly suited to children's parties. It can be themed, can easily accommodate a Bouncy Castle, Entertainer or a Disco - and the polished floor is washable. There is also a fully-equipped kitchen, with a serving hatch, plus tables and chairs that can be set up in virtually any formation to accommodate large or small numbers of people. The Hall also boasts ample WC facilities, with a baby-changing area. Free parking is available in the Church Car Park behind the Church building and in Albion Avenue. Access to the hall is via a concrete ramp from the footpath and is suitable for wheelchair users. A second, smaller, carpeted room with sofas is available opposite the kitchen. This can be used by people hiring the Hall or can be hired separately for meetings/talks. Tables and chairs can be set up to accommodate up to 14 people. For one-off bookings, payment must be made in full at least one week in advance, by cheque or bank transfer. Invoices can be sent to regular hirers. To check the availability of the Hall or Committee Room, please call Lynne on 07815 523660. Alternatively, email: lynnepunchard [at] btconnect.com giving your name, telephone number and details of your requirements. We will get back to you within 24 hours. You will be asked to sign a contract setting out our Terms and Conditions. A copy is available to view here. To read the Church Hall Management and Rules document please click here.